Our emotional system is a wonderful way to better understand our mind and its relationship to the heart. The ancestors said that it is through the mind that one can heal self, through our Tezcatlipoca. As I meditated on this thought I searched for healing in the mind. It is through this search that I came to learn about EFT. I gave EFT for one year to friends and family so that I can study its affects and the results were surprising and satisfying. I used EFT to accomplish more of the things I had been delaying for whatever emotional reason. It is because of my own self-healing and self-loving investigations that I can now share more with others. I am very grateful for this process. 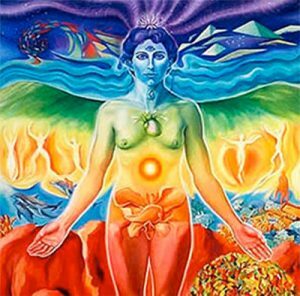 EFT is an Emotional Freedom Technique practiced on self or others. 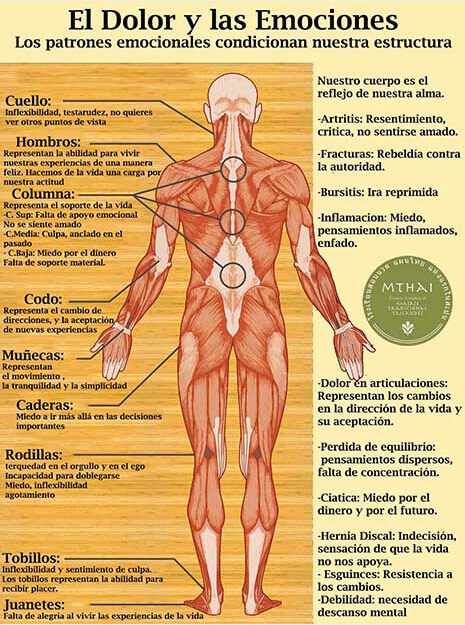 This fast growing therapy is being used by Reiki practitioners, massage therapist and psychologists all over the world because of its powerful results after other means of healing are exhausted. What makes EFT special healing source? 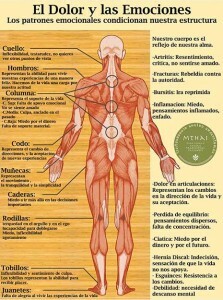 EFT less intensifies the not good feeling, to feel better in the emotional mind resulting in healing the physical body. EFT works on any and all emotions that are unresolved and in the way of our health or progress in life. Emotional stress shows up in our physical body. This is why EFT helps, it frees your mind from feeling the not good feelings. Like a river, we unclog the areas using the meridian tapping through unclogging our stagnant waterways. After tapping it is recommended to drink water and fresh air, because our brain uses a lot of work to release the emotional stress. Today, as we search for healing and deeper connections, EFT works with a guarantee when other medical healing does not work. EFT is a mental health work out on the “stuff” that gets in the way of reaching an on-going comfortable present. The goal is to facilitate your journey onto better feeling moments. This could be the best start on your journey for personal transformations. I am available to guide you through your emotional transformations. Emotional relief is real, feel better, I can guide you through the process. Once you have healed, your loved ones will see the difference. When you heal, everything around you must heal. When you self-love, you can love. Facing unwanted past emotional information, you will be free to do those things you have been wanted to accomplish. The best part about this process is that you don’t have to tell me anything about the past stressful emotional situation. EFT has improved me, I’m sure it will do the same for you. You are loved, appreciated, and accepted.